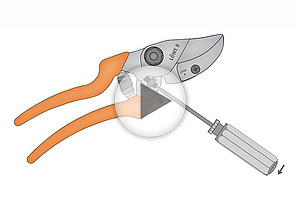 The bypass pruner LÖWE 14 convinces with its compact design and good balance. By installing a dual shock absorber we have minimized cutting impact, the slim and pointed design offers as well in tight locations access and the possibility for a clean cut. The blade with built-in wire cutter completes the picture of this lightweight model. The anvil pruner LÖWE 15 is once more a combination of an anvil pruner and a bypass pruner (analogous to LÖWE 7 and LÖWE 8). The combination of anvil technology plus bypass geometry convinces right down the line. 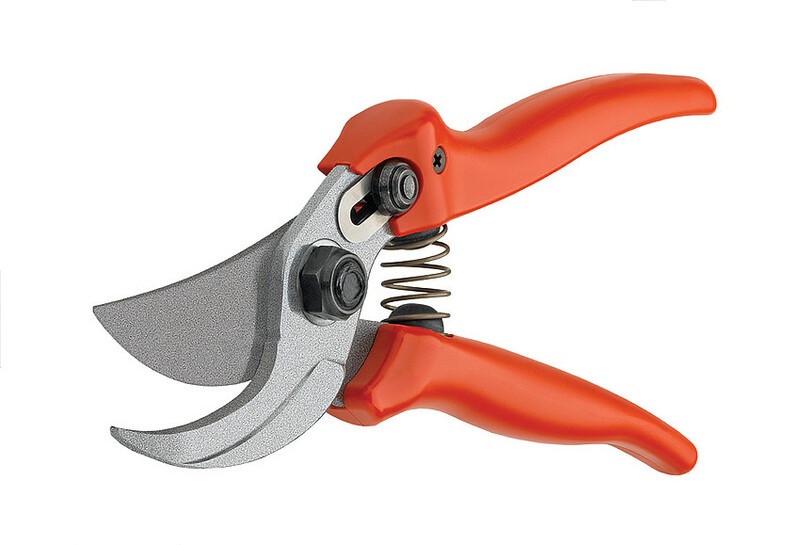 This pruner likewise offers due to its compact design and lightweight a perfect balance and an incredible easy cut. Gebr. 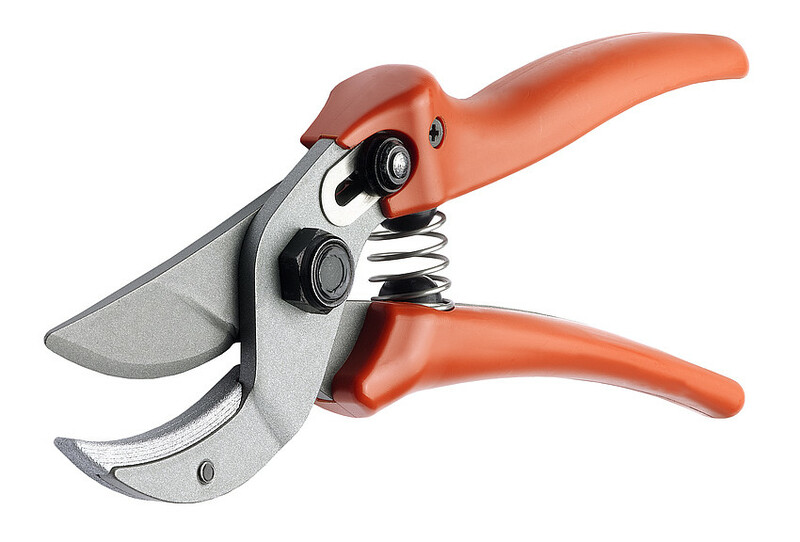 Schroder GmbH manufactures and distributes worldwide, a range of high quality pruners and cutters under the brand Original LOWE. In 1923, company founder Walther Schroder developed the first anvil pruner in the world. Today Gebr. 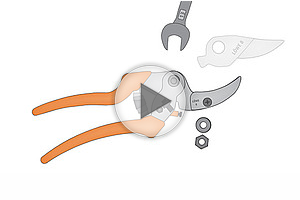 Schroder GmbH is managed by the third generation Schroder family and is the world leader in anvil pruners. Original LOWE offers a complete range of professional pruners and loppers for all aspects of commercial and domestic Horticulture and Gardening. Original LOWE also provides a range of professional tools utilizing the anvil principle for applications into industry and trade, cutters like slat cutters, tube cutters, miter cutters and other specialized cutters, complete the range of quality cutting tools. All Original LOWE shears are manufactured to the highest standards of quality at our own production facility in Kiel - Made in Germany. We hope you enjoy browsing through the world of Original LOWE shears. Original LOWE - Because every cut matters.